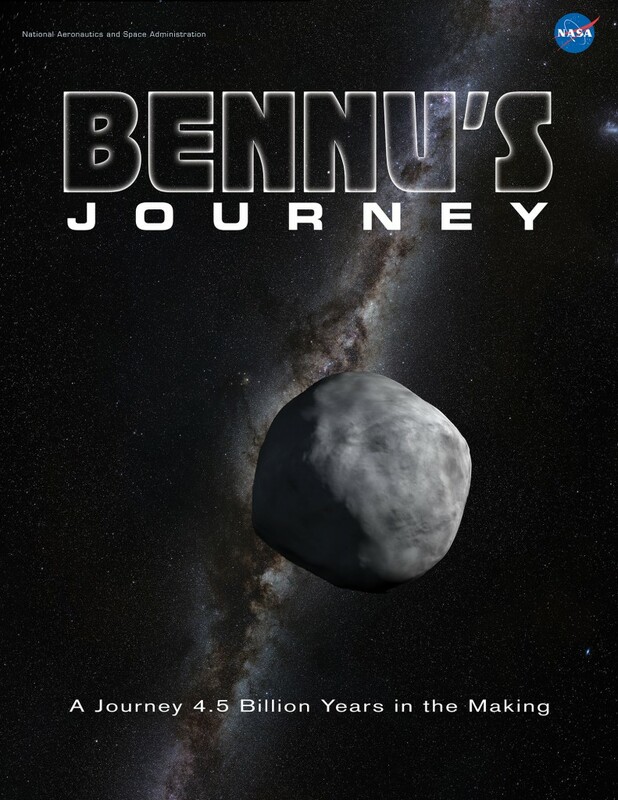 Bennu’s Journey provides a comprehensive look at the known history of asteroid Bennu and the questions the OSIRIS-REx mission intends to answer. The video is a signature animation by NASA Goddard Space Flight Center’s Conceptual Image Lab. Visit brinktest.lpl.arizona.edu/movie for content.